Fallen Footwear’s founder Jamie Thomas took to Instagram today, announcing that the Spring 2016 season (out now) will be the last. 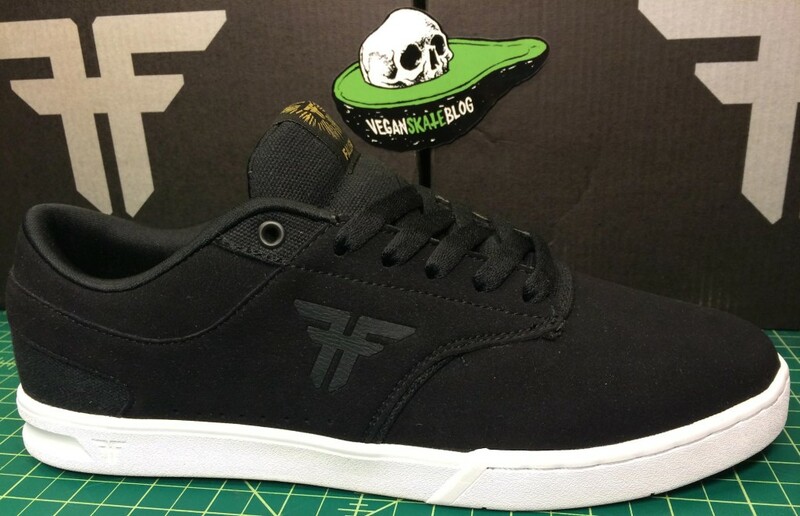 We wanted to thank Jamie and the Fallen Footwear team for their generosity to Vegan Skate Blog and making some amazing skateboard shoes. Though Jamie hasn’t been vegan for a long time now, he made a commitment to always make a vegan model available; In synthetics rather then just canvas too! It’s frustrating to see another skater owned brand fold. paraphrasing Jamie, rather then compromise the values of Fallen, they are simply going to close up shop. 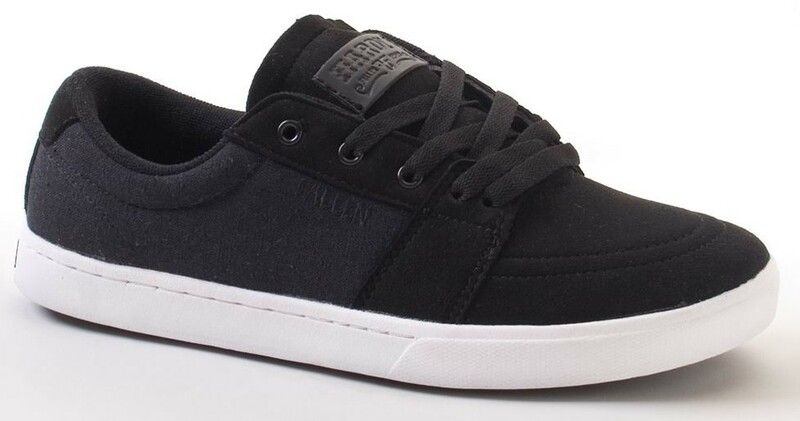 The Rambler was the first shoe we skate reviewed from Fallen. The upper was a durable synthetic suede. Super light, and very fun to skate. I’d love to find another pair. The Vibe was a fancy slim cupsole! The signature Tommy Sandoval colorway was vegan-suede. Another great Fallen model. Though we didn’t review the Kingston (another Tommy Sandoval shoe) I picked up a pair at DLX in SF and really enjoyed skating. 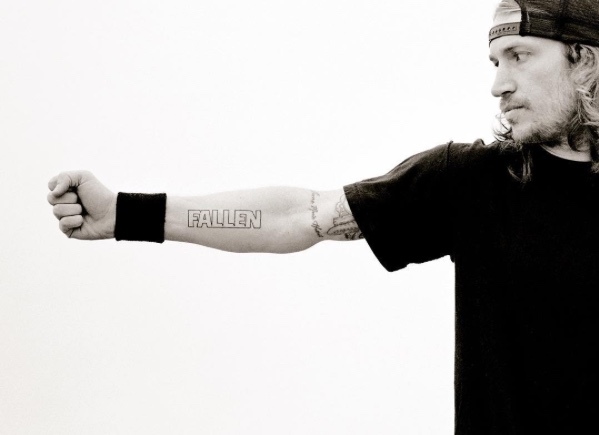 Thanks for the good times Fallen… hopefully the brand will rise again.